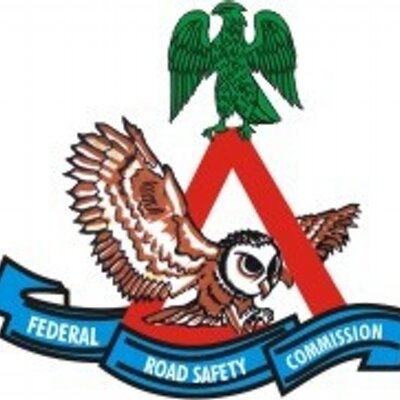 The Federal Road Safety Corps (FRSC) says it will deploy 1,000 personnel and 400 Special Marshals to various traffic flash-points to ensure free-flow of traffic during the yuletide in Anambra. The corps’ Commander in the state, Mr Sunday Ajayi, made this known in an interview with the News Agency of Nigeria (NAN) in Onitsha on Saturday. Ajayi said that the command was prepared to work with other security agencies to increase enforcement during the period. “We are going to use road safety club members to assist in traffic control in addition to personnel from the Red Cross, Operation Clean and Healthy Anambra and the state’s Traffic Management Agency. “We will be thick on the road. I urge motorists to exhibit good attitudes, obey traffic rules and must be willing to assist others while using the road. “Besides ensuring hitch-free traffic during the period, our target enforcement is on seat belt violation, use of phone while driving, overload, speeding and one way drive, among others. “Our presence will be at flash points where we expect road blocks, including Tarzan junction, Onitsha; old Onitsha-Awka road, Nnobi, Ekwulobia and of course, the Bridgehead,” he said. Ajayi said the command had commenced the removal of broken-down vehicles and other obstructions causing encumbrances and deaths on major highways in the state. He warned that abandoned vehicles and repair of vehicles would not be allowed on the road sides, urging vehicle owners to tow their broken-down vehicles to mechanic garages. According to him, the command will also engage in road safety awareness during the period to educate motorists on the need to cooperate with FRSC and obey traffic rules. “We don’t have tolerance for accident but in case any occurs, we have 24/7 tow trucks and ambulances on standby.